In this Aspen Real Estate Neighborhood Guide presented by Aspen4Sale buyers will learn about one of the best secrets in the Aspen real estate market. This neighborhood blends affordable lots and single-family homes that locals love, plus, it is surrounded by gorgeous nature and is easily access downtown Aspen. The real estate in East Aspen, along Highway 82, and up towards Independence Pass is a terrific option for buyers. Aspen’s East End includes neighborhoods up Independence Pass, in the Smuggler Mine area, and along Highway 82 and the headwaters of the Roaring Fork River. The real estate in Aspen’s East End are as varied as the terrain on close-by Aspen Mountain. By Aspen’s real estate standards, there are afford- able single-family homes in the eastern neighborhoods. Some of Aspen’s most expensive and opulent homes are located in this area, too. Less than four minutes from downtown Aspen and directly next to some of our town’s most cherished natural spaces—Independence Pass and the Northstar Nature Preserve— the eastern side of Aspen easily accesses the bustle of the central core as well as the pristine trails, rivers, and lakes outside of town. Did You Know It Was A Historic January For Aspen Real Estate? Last year was strong for the Aspen real estate market! Pitkin County saw a 23% increase in total sales volume during 2014 with 747 transactions. Riding last year’s increased sales volume, 2015 started with a bang! 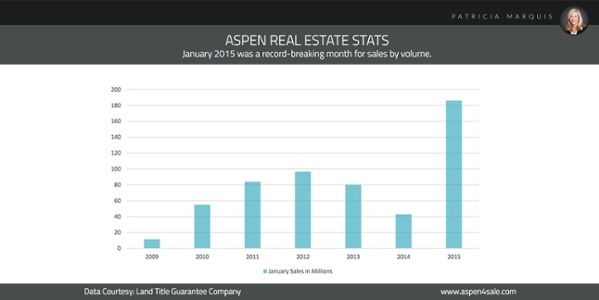 Did you know that it was a historic January for Aspen real estate? A whopping 300% increase in total sales volume marked the best beginning to a year for real estate in Aspen since the recession. That Aspen realtors cobbled together the best January statistics since the recession is interesting on its own. A 300% spike in sales volume compared to last year is awesome, right? The nugget of data that my clients—both real estate buyers and sellers in Aspen—will be most interested in, however, is: January’s total number of transactions was down roughly 40%. Why is this so compelling for Aspen4Sale’s clients? This is vital because it means that luxury real estate in Aspen is on fire! The 300% increase in total sales volume and the approximate 40% decrease in total transactions translates to Aspen luxury real estate properties selling at a high frequency. Add to that the competitive inventory of luxury listings available, and it’s fair to say that Aspen’s real estate market is hot! Where are these buyers coming from? 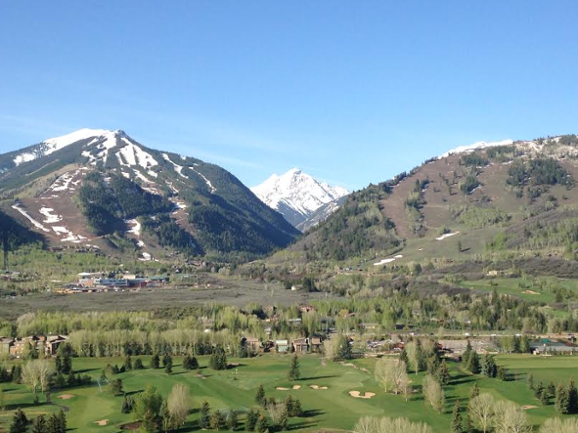 What are the feeder markets for Aspen real estate? You might be surprised to learn that most of the buyers from January’s historic statistics originated locally. The truth is, though, a majority of real estate transactions take place within a 12-mile radius in all real estate markets. 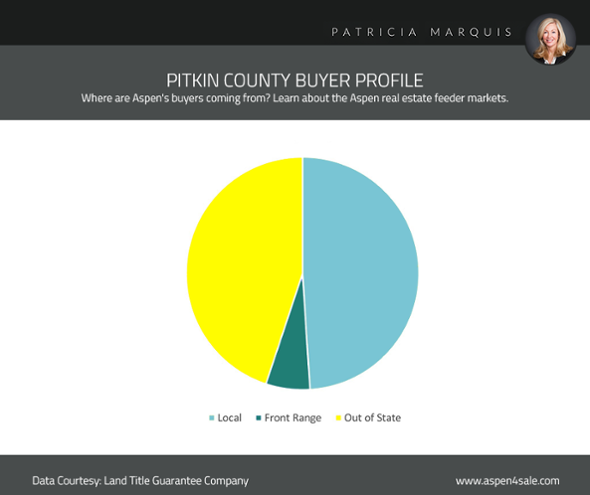 Aspen is unique in a lot of ways, but Aspen isn’t different when it comes to local buyers. I am confident stating that January’s numbers are not an anomaly; in fact, I think we’re in for an exciting time with real estate in Aspen. Are you thinking of listing your Aspen home? Now’s the time! The statistics quoted in this blog post came courtesy of the trusted folks at Land Title Guarantee Company. To view the entire Land Title Guarantee Company report, please click here. Aspen4Sale focuses on two of Aspen’s most underrated communities in this edition of the Aspen Real Estate Neighborhood Guide. Both locations are comprised of predominantly local, full-time, family-centric residents. Both neighborhoods have breathtaking panoramic views of the surrounding Rocky Mountains and easily access great trails and rivers for hiking, biking, and fishing. The Cemetery Lane and East Aspen neighborhoods are “hidden gems” in our town and boast some of the best options for real estate in Aspen. I’m very excited to introduce you to these local-favorite communities. Cemetery Lane sits between the fabled roundabout and Aspen’s s-turn threshold. The street runs adjacent to the Aspen Golf Course, dropping down onto the Rio Grande Trail and Roaring Fork River. This Aspen neighborhood is home to a lot of families, full-time residents, and long-time Aspenites. Similar to Red Mountain and the West End, Cemetery Lane has a lot of amazing architecture and handcrafted homes. Unlike Red Mountain and the West end, however, full-time residents make up the majority of this highly sought-after neighborhood. While the newly renovated and custom single-family homes in the Cemetery Lane area are world-class, there are a number of old fixer- upper homes that present endless opportunities to buyers looking to build their dream home in Aspen. A lot of great hiking and biking trails are easily accessed by the Cemetery Lane neighborhood. Golfers think the close proximity to the fairways is unbeatable, and anglers love the fishing holes and riffles along the nearby Roaring Fork River. The third installment of Aspen4Sale’s ongoing Aspen Real Estate Neighborhood Guide highlights one of the most charming and historic neighborhoods in Aspen: The West End. You’ll be hard pressed to find a more tranquil neighborhood in Aspen than the West End. Victorian homes line the West End’s quiet streets, bordered by large manicured lawns. Reminiscent of suburban neighbor- hoods throughout America, Aspen’s historic West End boasts has kids playing catch and riding bikes in the streets, neighbors BBQ-ing or mowing lawns, and friends having picnics and cocktail parties. This neighborhood does have a familiar feel and a rich history; however, these days, second-home owners and seasonal Aspenites comprise a majority of the occupants of the West End. It’s not uncommon for neighbors to only live in their West End home a few weeks a year. Lovers of history, design, and architecture tend to buy real estate in Aspen’s West End. This beautiful- ly historic Aspen neighborhood is known throughout architecture circles for the compelling blend of classic Victorian and historic homes dating back to Aspen’s mining days and modern, contemporary design. Often times, homeowners build modern add-ons to preserved landmarks, resulting in the West End’s iconic aesthetic. In addition to the architecturally compelling homes that the West End is known for, this neighborhood is home to the world-renowned Aspen Institute and the Aspen Music Festival & School. 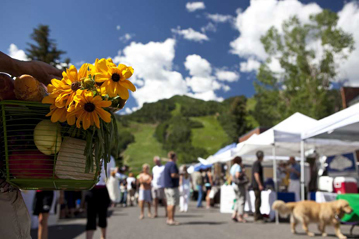 Both non-profit organizations are an integral part of Aspen’s rich cultural DNA, and both play a huge role in the summertime calendar of events that make Aspen so special. 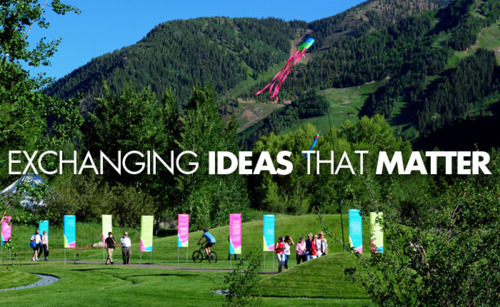 Every summer, The Aspen Institute’s Ideas Festival beckons the world’s brightest minds to the West End for a two-week think-tank. 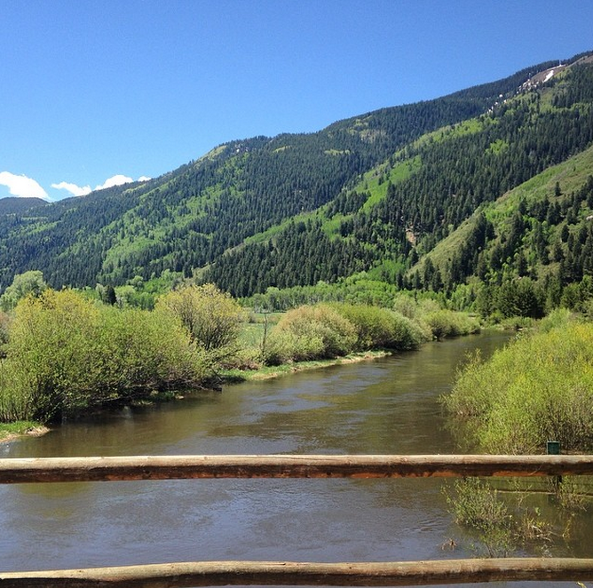 And, the Aspen Music Festival & School’s concerts are a must-attend for locals and tourists. The price range varies in Aspen’s West End, per usual, between $1.1 Million and $19 Million for a single-family home. Aspen’s West End is an exclusive neighborhood where affluent locals and high-end seond-home owners share streets. 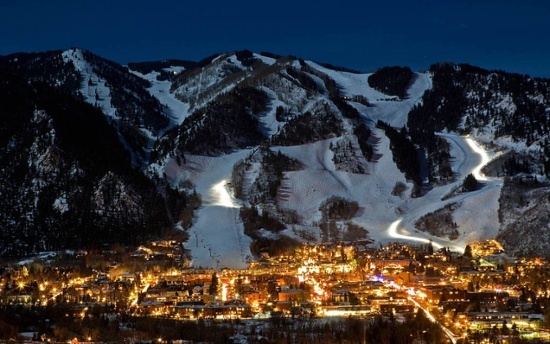 Aspen has a small-town charm that locals, tourists, and second-home owners find appealing. We have a population close to 8,000 year-round residents (and upwards of 25,000 people during peak times of year). Aspen, Colorado is delightfully small in size, but Aspen is LARGE in character and reputation. The square miles Aspen encompasses belies the number of different neighborhoods that are unique and charming. I believe that my real estate clients need to be intimate with the neighborhoods in Aspen when they’re beginning their search for real estate in Aspen. This is the second post of my online series devoted to Aspen’s different neighborhoods. For this installment of the Aspen Real Estate Neighborhood Guide, Aspen4Sale will focus on real estate in downtown Aspen and the central core! Real estate in downtown Aspen and Aspen’s central core is known for luxurious condominiums, stunning penthouses, and modern single-family homes. Downtown Aspen is the epicenter of Aspen’s shopping, dining, nightlife, and the Silver Queen Gondola that carries skiers and snowboarders up Aspen Mountain. 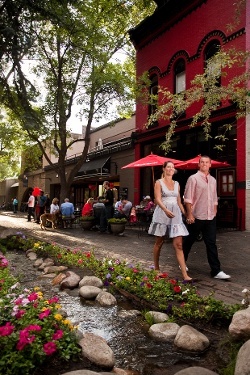 Living in the central core of Aspen allows you to explore the cobblestone streets of downtown on foot. Home owners quickly establish favorite restaurants, shops, and activities after buying a home in downtown Aspen. And, the easy access to luxurious spas, fine-art galleries, and patios makes for a fun atmosphere. 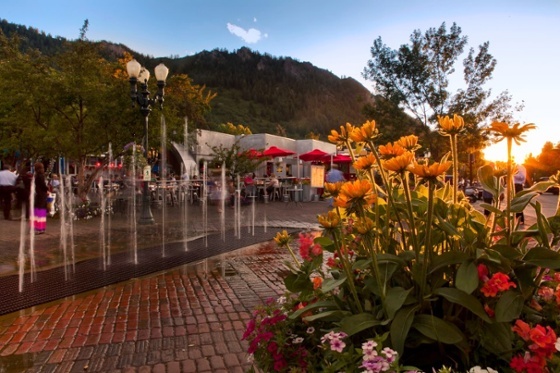 The real estate in downtown Aspen is a perfect blend of bustling culture, dining, and shopping. 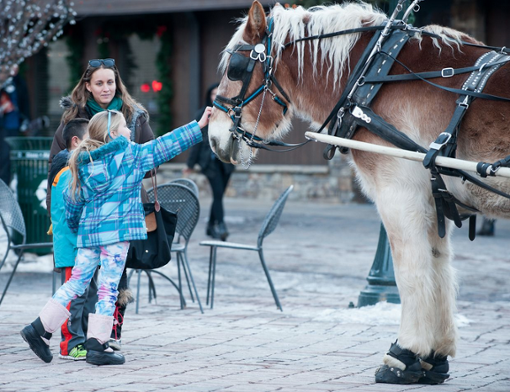 Downtown Aspen combines the charming, slow pace of a mountain town with the event schedule and attributes of a city. Modern architecture, spacious lofts, and efficiently designed condominiums are examples of the types of listings buyers will find in downtown Aspen. Ranging between $1 Million and $29 Million, a downtown Aspen condo or single-family home accesses the best of everything. This area is walking distance to Ajax’s Silver Queen Gondola and Aspen’s many world-class culinary options, and easy access to the Aspen’s nightlife, airport, and outdoor activities, real estate in downtown is Aspen is a buyer’s dream. Downtown Aspen real estate and homes in town’s central core are amazing! I’d love to answer any questions you might have and learn about your wants and needs. CLICK HERE to set up a meeting to discuss Aspen real estate.